I invite you to consider several interesting facts about the healthy, healing properties of green tea and the benefits of including it in your weight loss program. According to Prevention magazine, green tea (combined with exercise) led to a 36 percent decrease in belly fat when studied in mice. Studies on humans are ongoing, but researchers hope to find similar fat burning results. 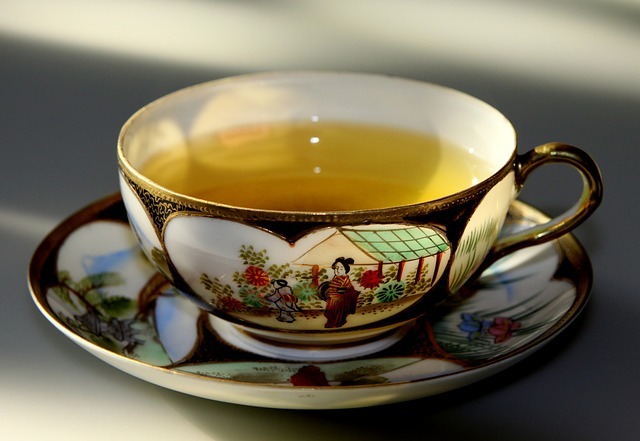 Even if EGCG, the active ingredient in green tea, didn’t directly cause you to burn fat and lose weight, it would still be a healthier choice than other beverages. If you replaced your daily can of sugared soda with a glass of green tea, you’d save more than 50,000 calories over the course of a year. Cutting out that much sugar would likely have a positive impact on your health. In order to get the greatest metabolism boost from your green tea, drink it hot and make sure it’s fresh. Adding flavors to your tea won’t change its healthy properties, but keep them sugar-free to do the most good. As I’ve discussed many times, my weight loss happened by changing my diet and adding exercise to my daily routine. I found that natural foods had healing powers, reversing some of my medical conditions and making my overall health much better. One powerful thing I discovered was green tea. Discover more weight loss tips in my book, A Unique Documentary of Health Through Nutrition, which is available in Kindle Format from Amazon, Paperback Format from Amazon, or in multiple eBook formats from Smashwords.